Today was a beautiful day in Boston! The sun was shinning, it was warm, and it was a great day to be outside. Many people were out and about in town, eating outside, walking, running, sight seeing and shopping. 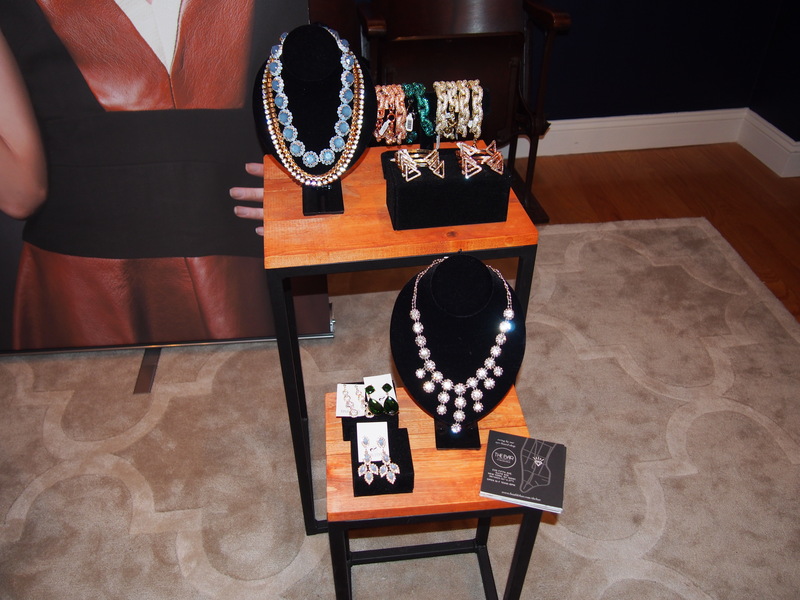 I headed to Newbury Street today because I received an email from Marc Harris Salon about their launch of a jewelry collection by designer Michelle Freedman. 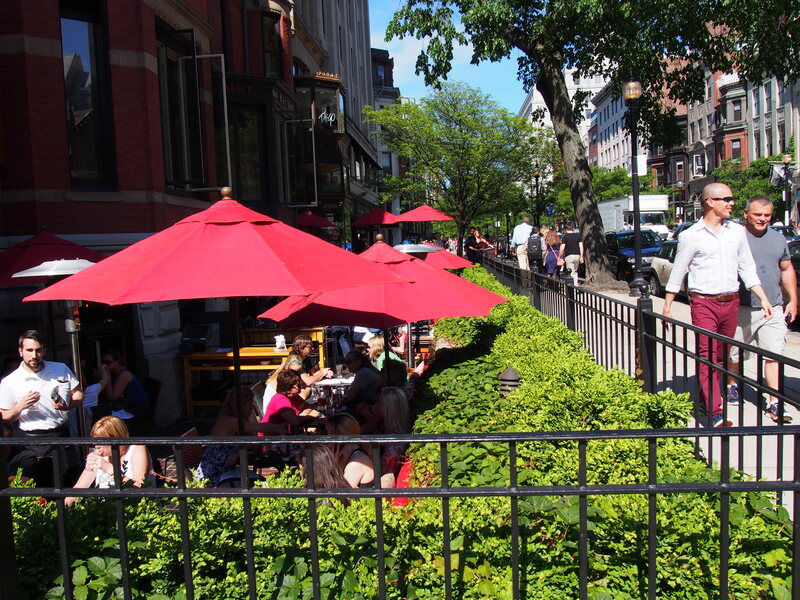 Marc Harris is located at 115 Newbury Street on the second floor. 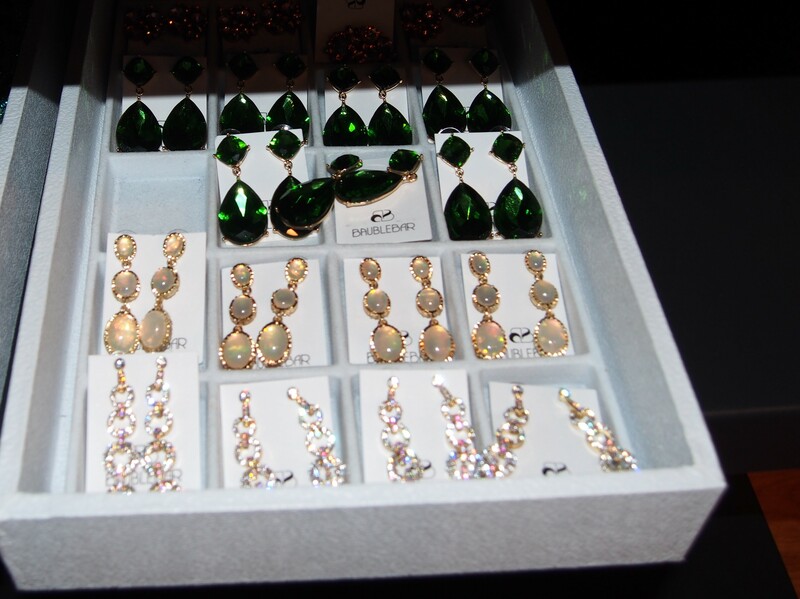 When I arrived I met Michelle and spoke to her about her collection. 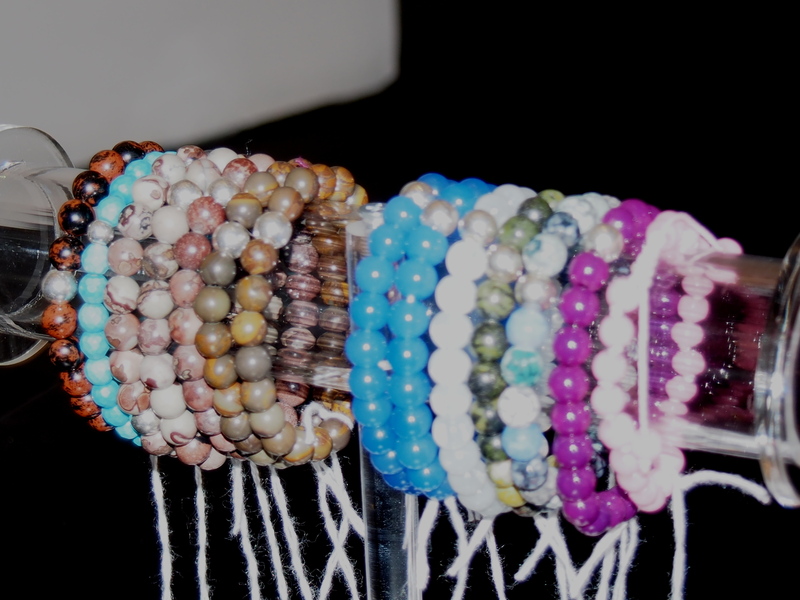 I took some pictures and purchased a bracelet. 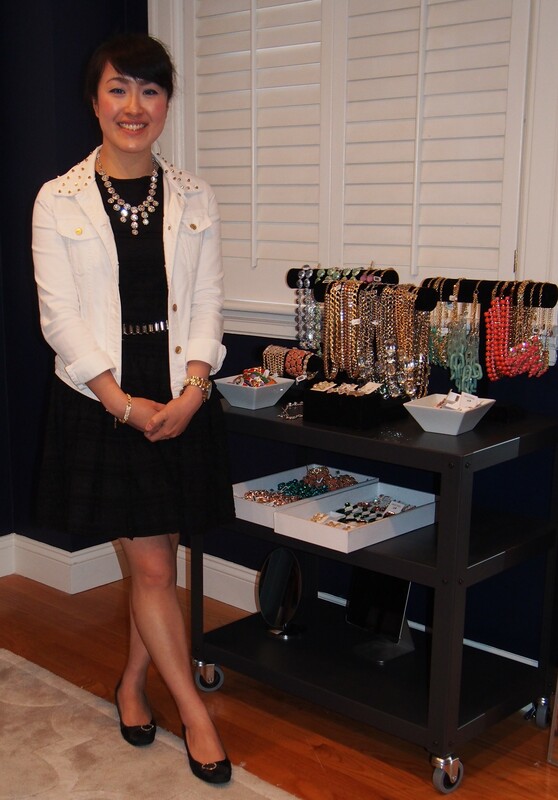 Michelle looking stylish wearing jeans and a blazer with her jewelry. Pants are Ann Taylor Loft boyfriend jeans, t-shirt from Anthropologie, belt is Lucky, blazer is H&M. She look for pieces that work for for her and puts them together. Here is some information about Michelle and her designs from her website. Michelle Freedman is a Boston based designer who has been creating unique pieces for over 25 years. She took her first metal working and jewelry making class in high school and has been designing pieces ever since. 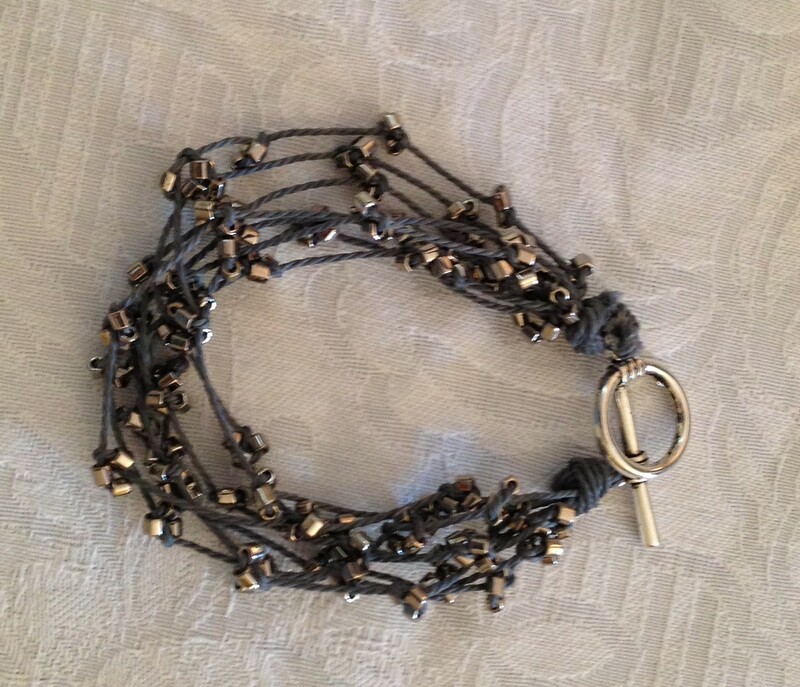 She is the friend that everyone asks to create a piece to match an outfit, shorten a necklace, or mend a bracelet and does so better than they could have ever imagined. 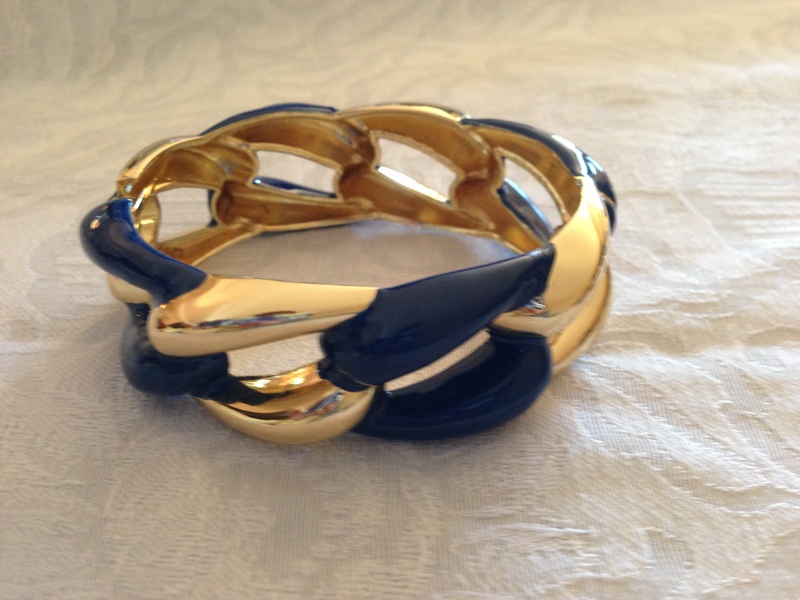 Her passion for jewelry coupled with her attention to detail make her pieces both unique and durable. Here are some pictures from her website. 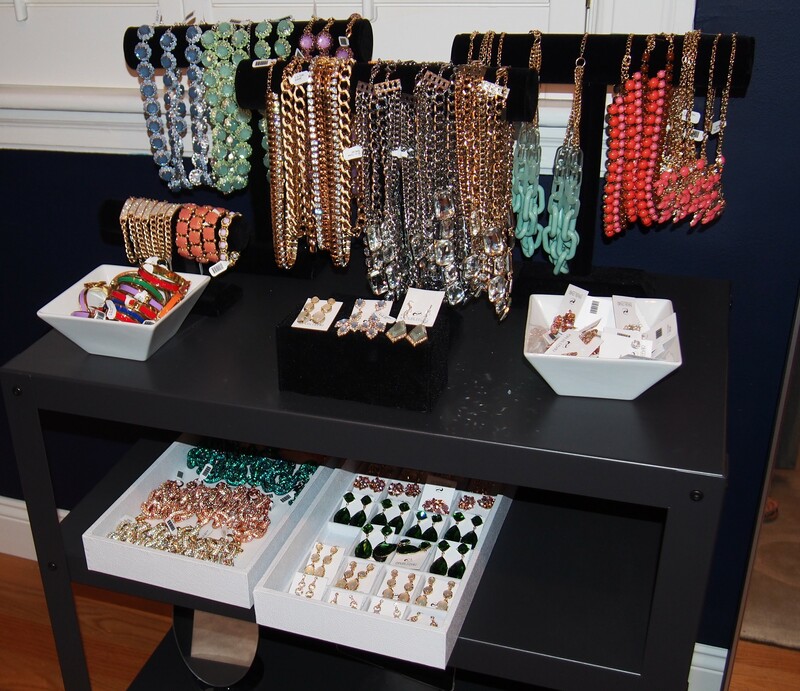 Check out her website and shop her collection at Marc Harris. 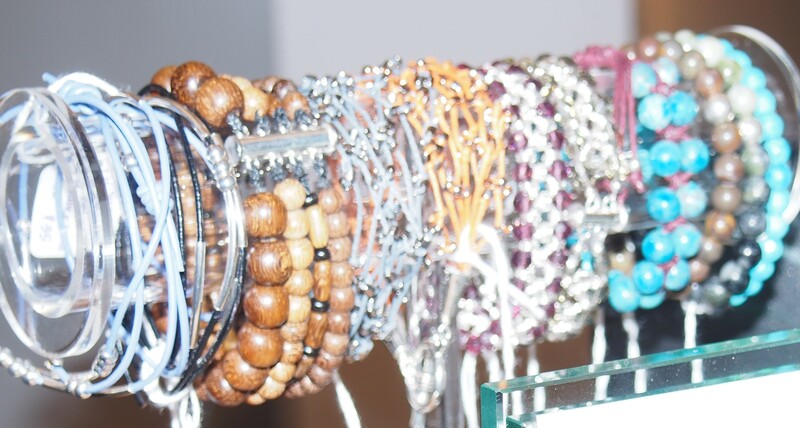 She has a great selection and her bracelets are great for stacking on the wrist! 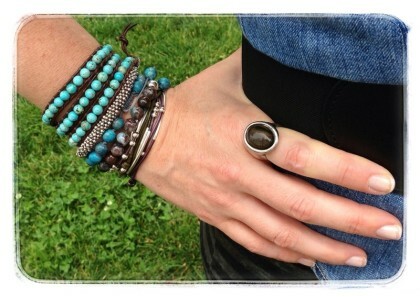 Styled with my Michelle watch and John Hardy bracelet. 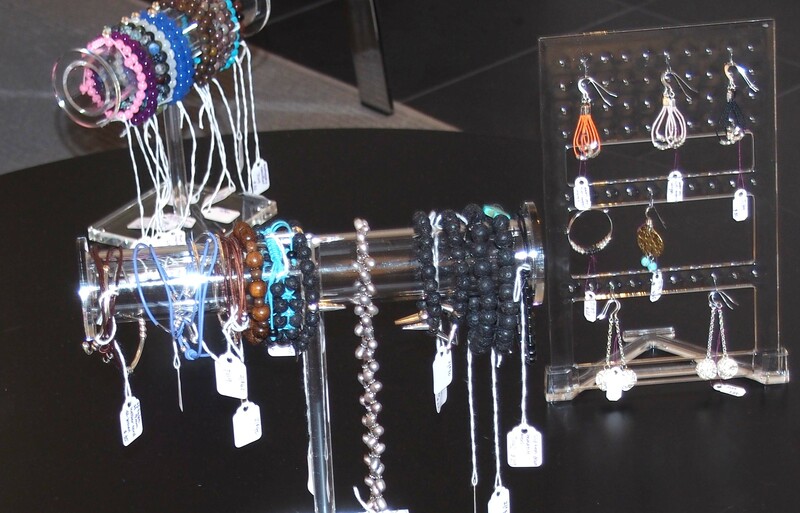 When I left Marc Harris I had to stop downstairs in Alex and Ani (115 Newbury) to check out their collection. 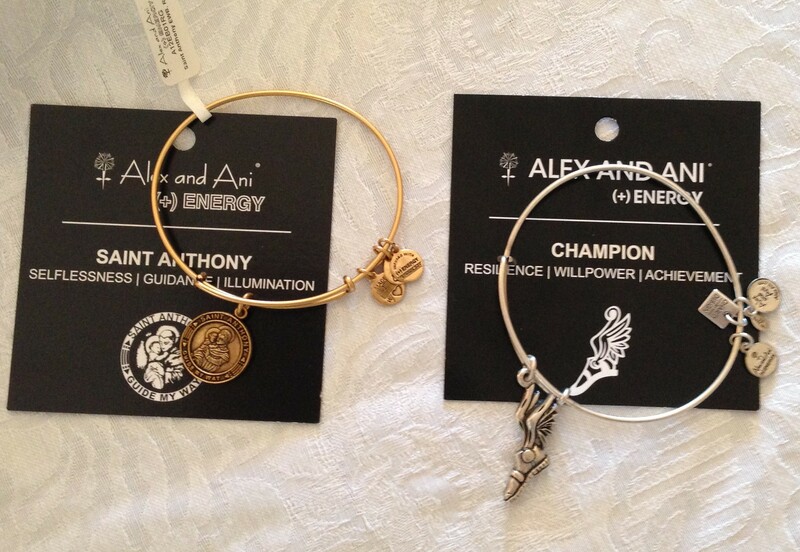 I love the Alex and Ani bracelets. I recently received a gold one and a silver one from my cousins so I wanted to add more to my collection. 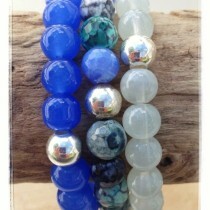 These bracelets are also good for stacking. 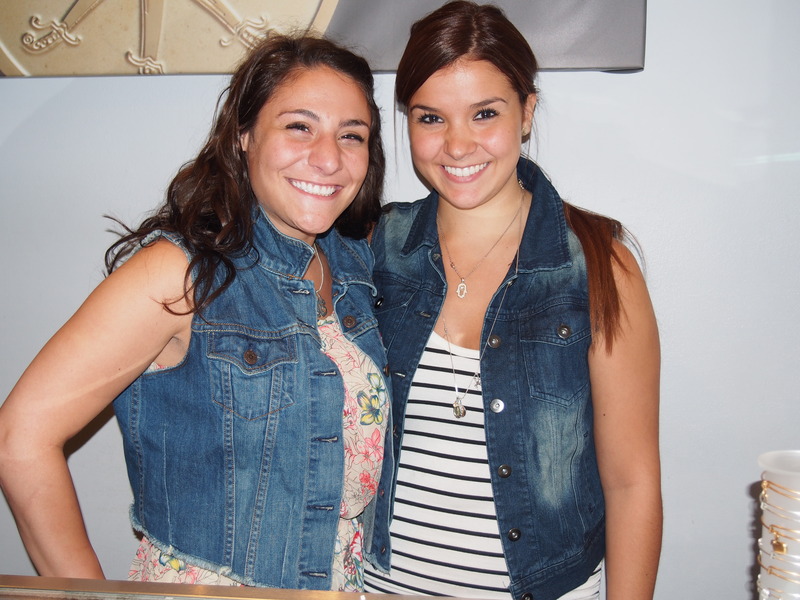 While shopping at Alex and Ani I met two stylish sales associates. Gennara and Nikkia. My last stop was at Bonobos at 283 Dartmouth St. Bonobos is a men’s clothing store; I would have shopped for my dad if I hadn’t purchased his gift already. 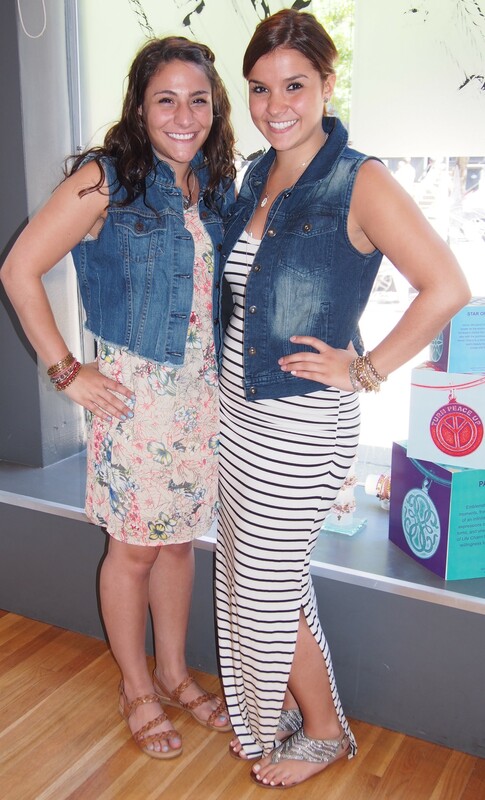 They were hosting a Baublebar pop up shop. 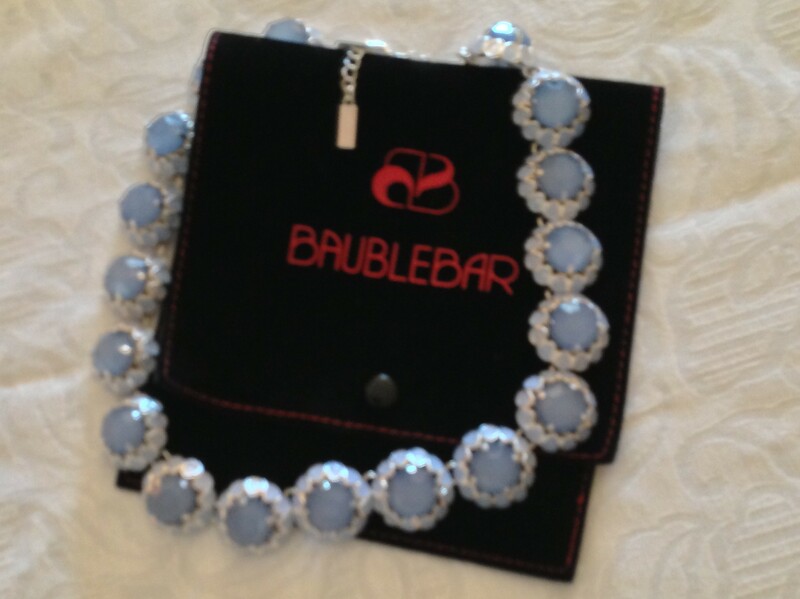 Baublebar has an online jewelry collection. I heard about this pop up shop by following them on Twitter. 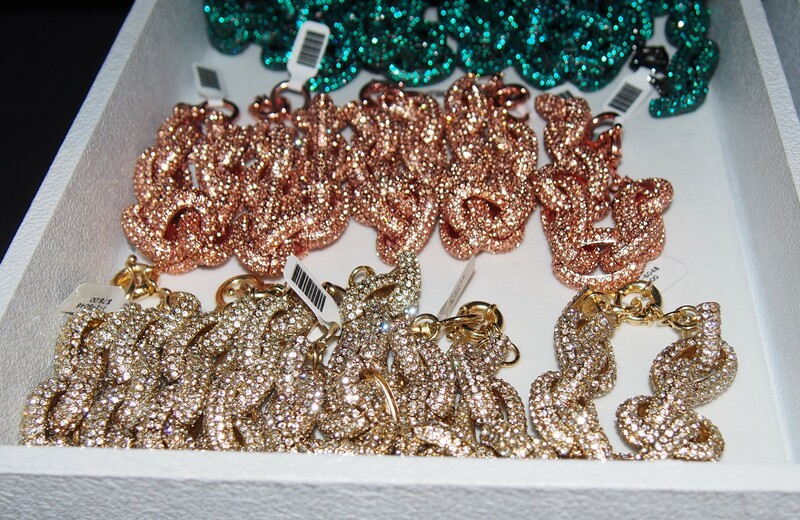 Here are the ladies working at Baublebar. 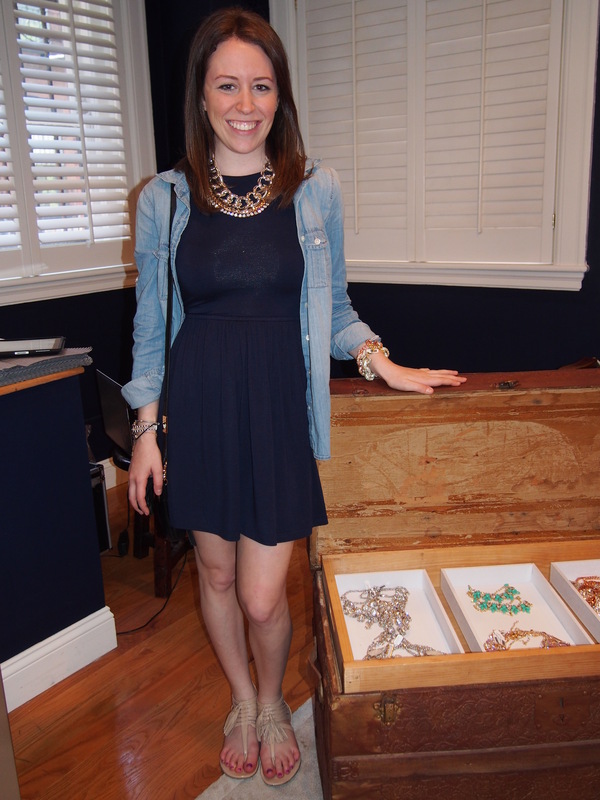 Check out how they styled their Baublebar necklaces. 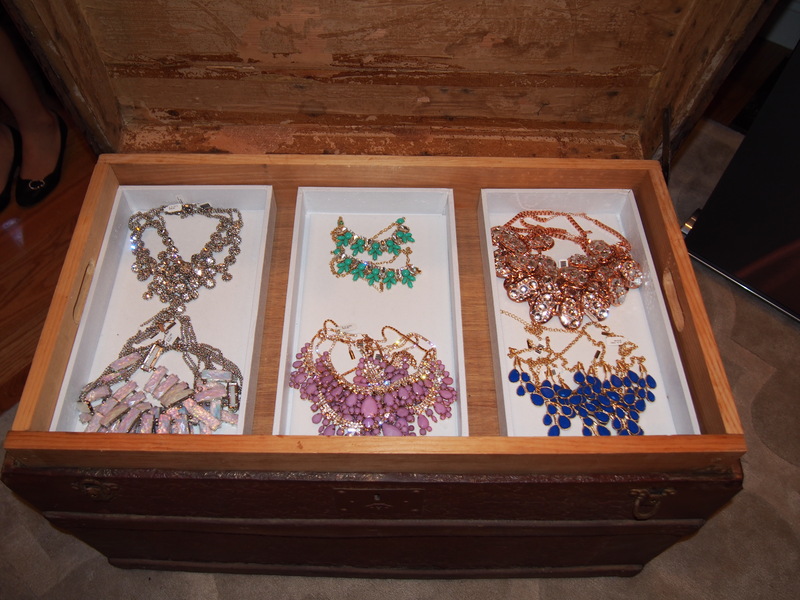 Today’s post evolved from my first stop but it was a great day and I added some nice pieces to my jewelry collection. 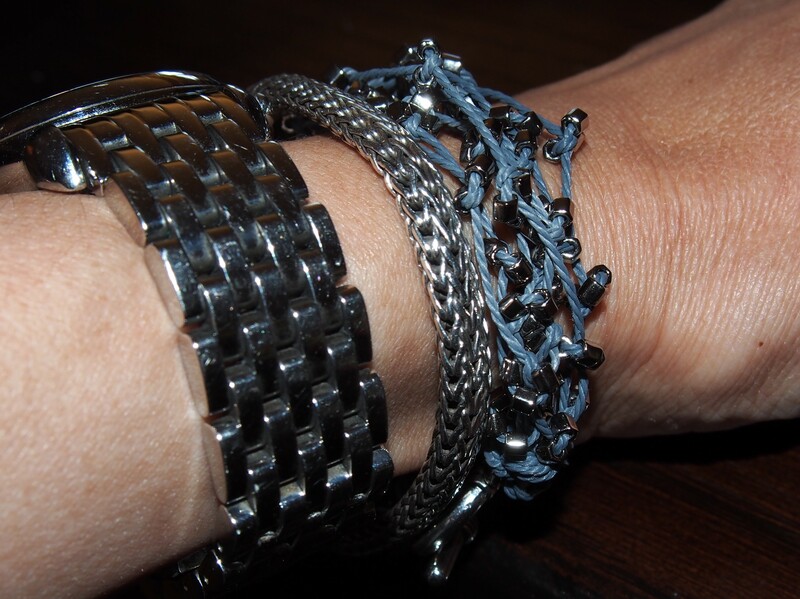 I will continue to follow Michelle Freedman, Alex and Ani, and Baublbar. Thank you Georgina! I liked the way they styled their jewelry.